Your home is one of the largest expenses of your lifetime. Whether you’re buying or selling, it can be complicated and stressful. Having an experienced property law solicitor is more than just a necessity, it essential for the protection of your future. Remove the burden of property worries to leave yourself with more time to enjoy life. 828 Law can take you through all the conveyancing process in a straightforward way. 828 Law guarantee to answer your enquires within 24 working hours. 828 Law is open from 8am to 8pm Monday to Thursday, 8am-5pm Fridays. Make sure that you avoid costly mistakes. 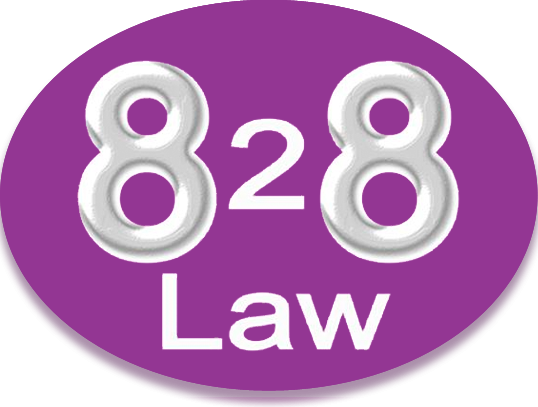 828 Law provide step by step guidance through your, searches, survey, mortgage and legal work. To ensure smooth completion, ask 828 Law to prepare contracts that cover everything you need. You will be ready to hand over your keys promptly. 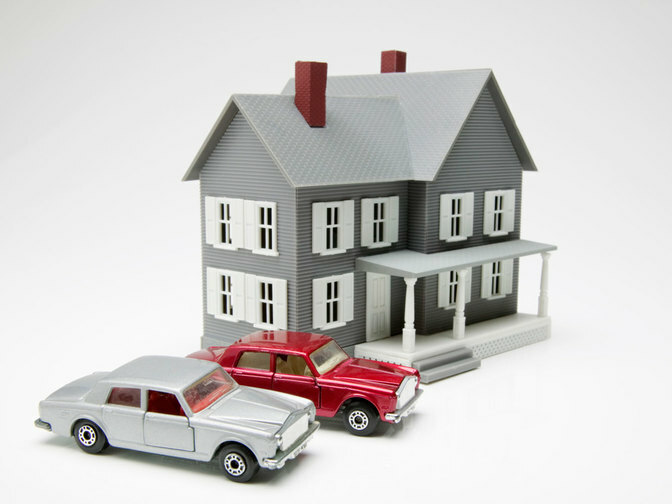 Are you transferring your home? If you think that transferring your home is the right option for you, ask an expert to help. Avoid the pit falls. Get the facts from 828 Law. Your new mortgage will be legally registered. All checks will be carried out and completed. The balance of the new loan is then yours. Planning to buy a New Build or perhaps a Right to Buy purchase? Ask 828 Law to review any sales incentives attached to the purchase. All necessary paperwork is presented to you in a straightforward way. Conveyancer's fees - We do not charge additional fees for advising on Help-to-Buy ISAs or gifts. At 828 Law, this is all included within our fixed fees. Disbursements - Disbursements are costs related to your matter that are payable to third parties, such as Land Registry fees. We handle the payment of the disbursements on your behalf to ensure a smoother process. Leasehold property - There are certain disbursements which will be set out in the individual lease relating to the Property. The disbursements which we anticipate will apply are set out separately below. This list is not exhaustive and other disbursements may apply depending on the term of the lease. We will update you on the specific fees upon receipt and review of the lease from the seller's solicitors. When buying a leasehold property, you should also be aware that ground rent and service charge are likely to apply throughout your ownership of the property. We will confirm the ground rent and the anticipated service charge as soon as this we receive this information. Notice of Transfer fee – This fee if chargeable is set out in the lease. Often the fee is between £60-£250. Notice of Charge fee (if the property is to be mortgaged) – This fee is set out in the lease. Often the fee is the same as the Notice of Transfer fee above. Deed of Covenant fee – This fee is provided by the management company for the property and can be difficult to estimate. Often it is between £50 and £200. Certificate of Compliance fee - To be confirmed upon receipt of the lease. It can be quicker or slower, depending on the parties in the chain. For example, if you are a first time buyer, purchasing an empty property with a mortgage in principle, it could take 4 weeks. However, if you are buying a leasehold property this can take between 2 and 4 months. Where a lease extension is required, it may be longer. (g) One contract is submitted to one buyer. Our fees cover all of the work required to complete the sale of your home, including preparing your Contract of sale, dealing with redemption of your mortgage (if applicable), and responding to enquiries raised by your purchaser’s solicitors. 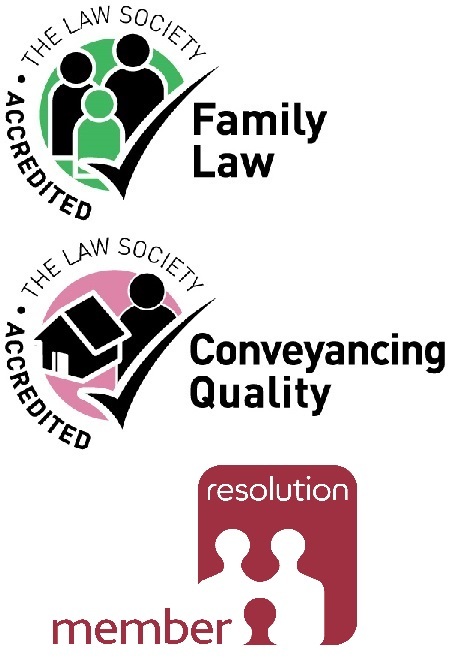 Conveyancer's fees - At 828 Law we provide a fixed fee to give you peace of mind. How long it will take will depend on a number of conditions such as the length of the sale chain, the complexity of the property, and whether the property is freehold or leasehold.